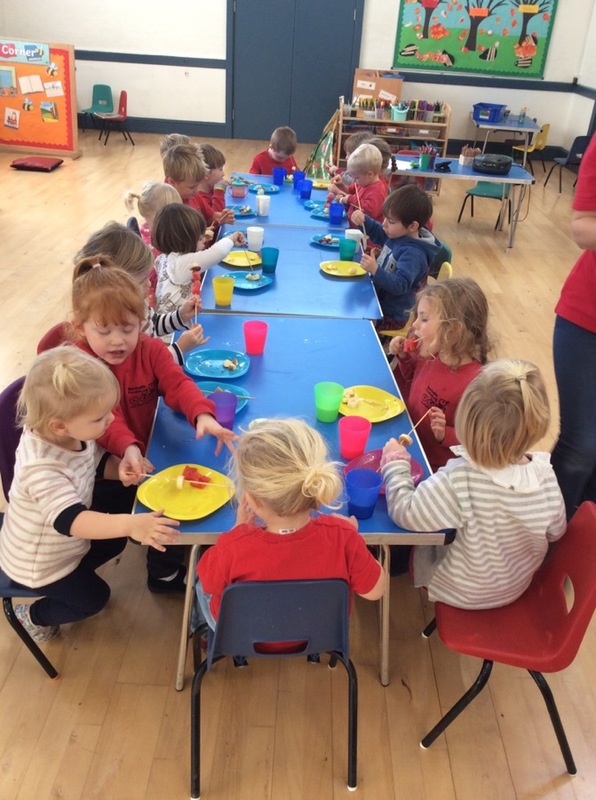 Last week we had a really fun week! 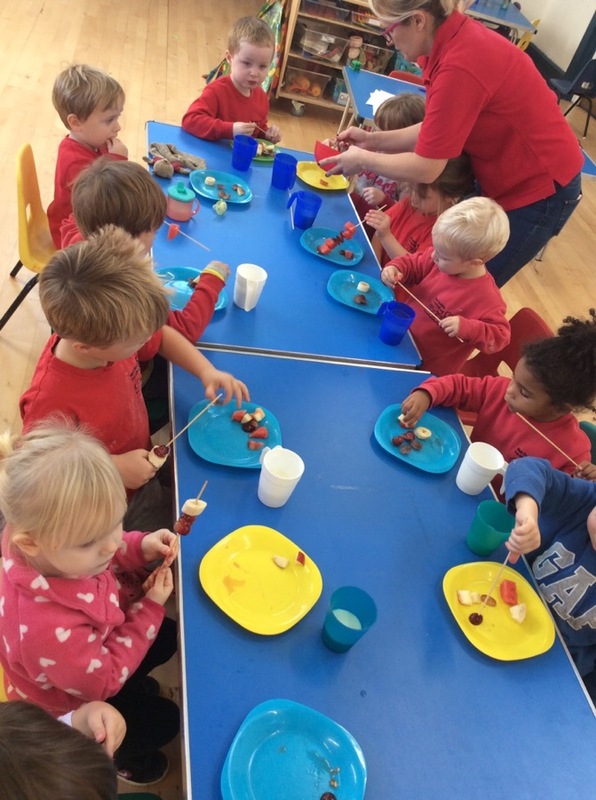 We made our own fruit kebabs at snack time. 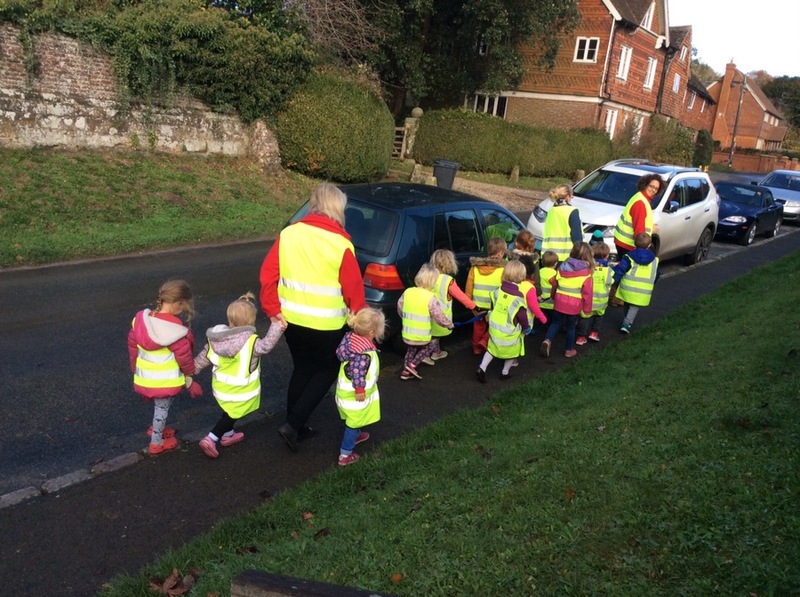 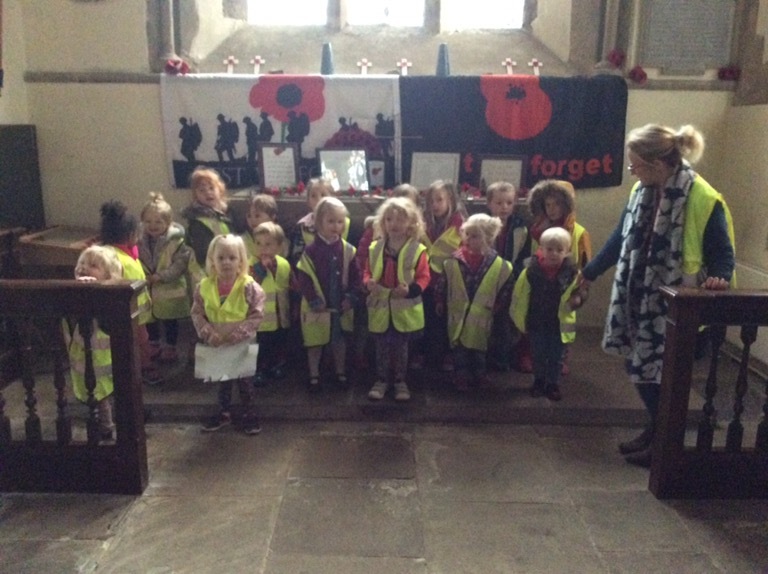 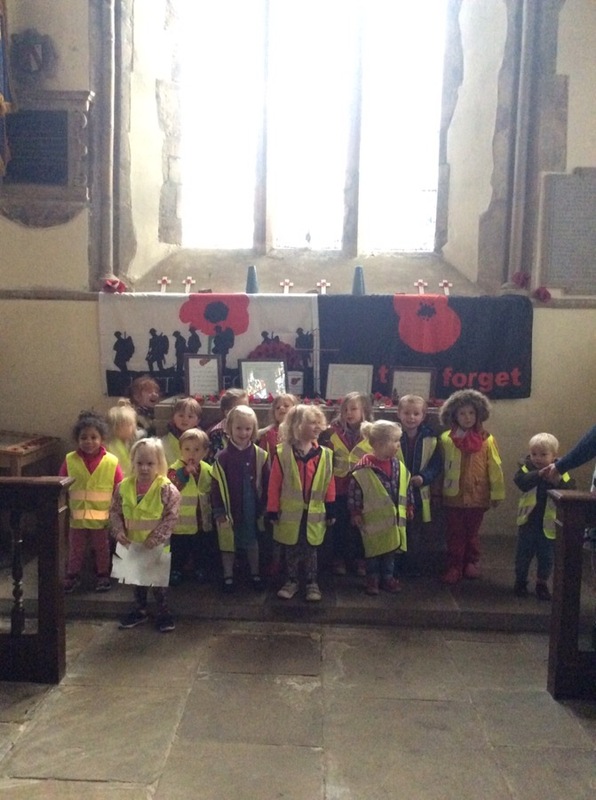 We had a fire drill and then went for a walk to the church to look at the poppies and talk about remembrance. 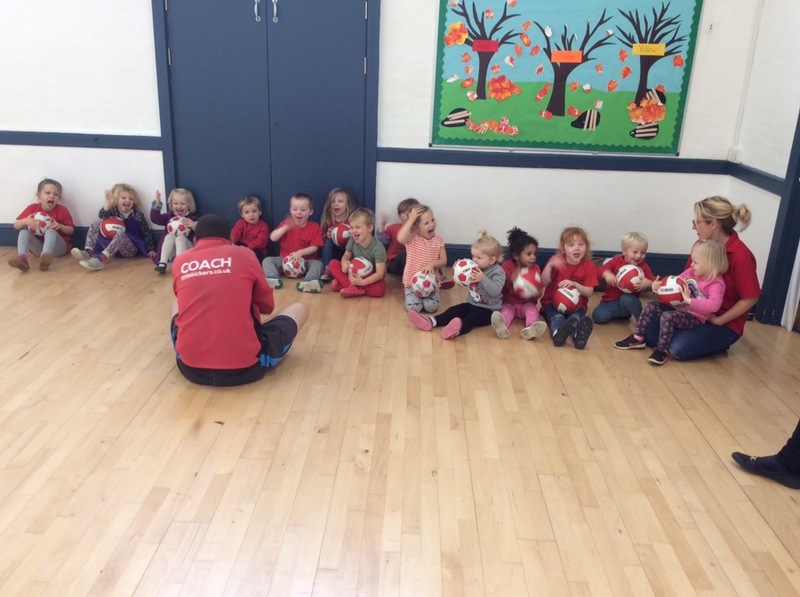 We had a great time with Coach Ollie! 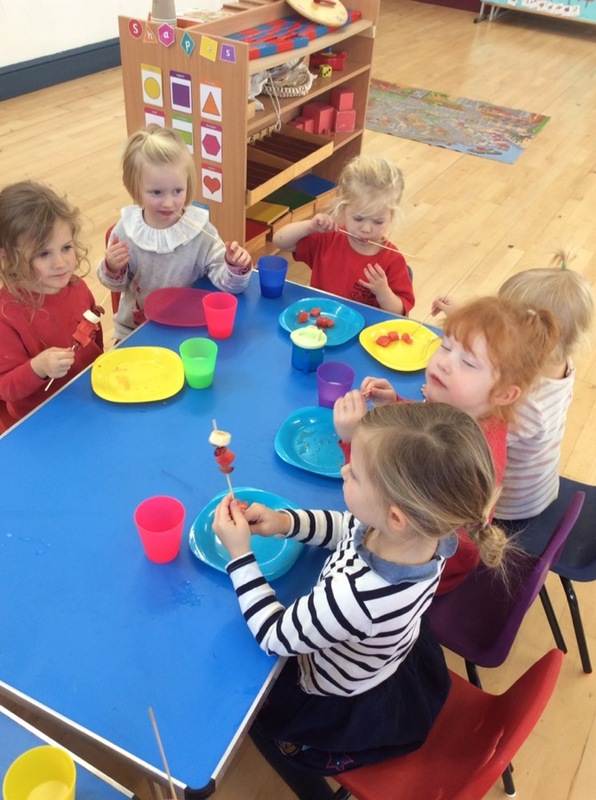 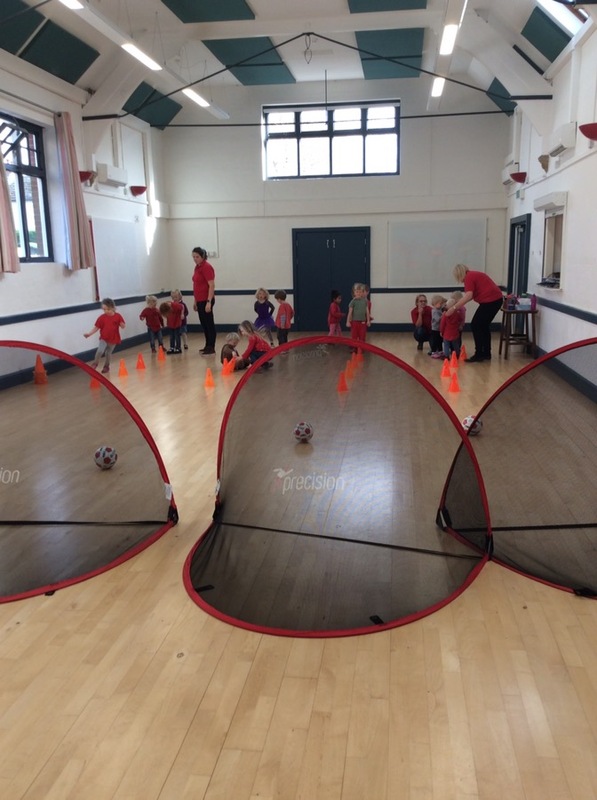 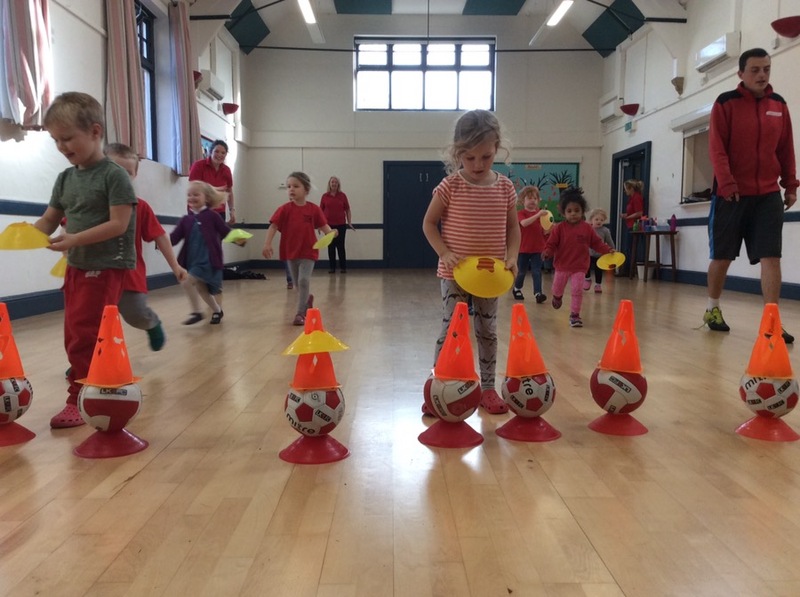 Our week at pre school.